AES Therapy & Fitness Senior Fitness Test. ONE in THREE Adults, Age 65 and older, falls each year. Prepare for Winter Weather with Greater Physical Stability. Winter weather is coming and the possibility of falling increases. 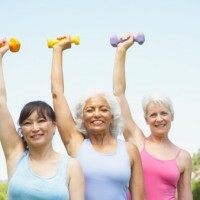 Falls can have a great impact on the health and independence of older adults. There are many risks that attribute to falling and it is important to identify those risks. 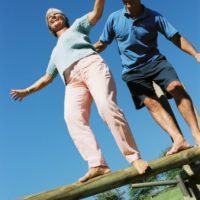 Identifying those risks and making steps to reduce the risk of falling will lead to better and more enjoyable lifestyle.